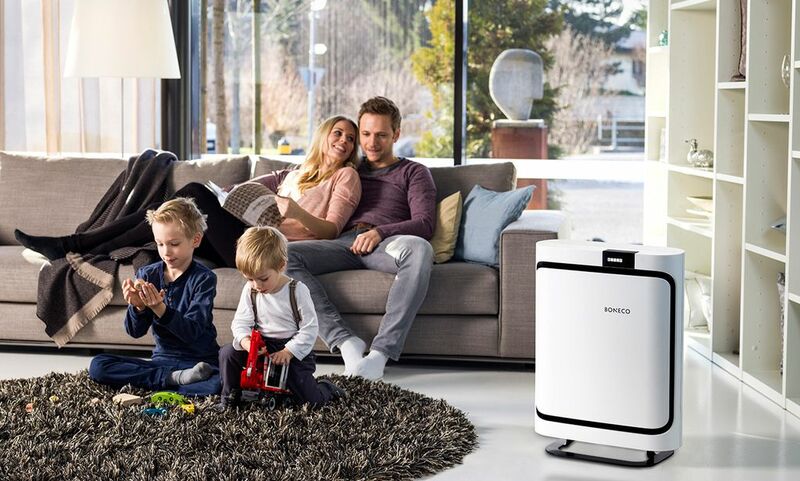 Boneco | The Air Geeks, reviews of air conditioners, dehumidifiers and air purifiers. Boneco is a subsidiary of an international company by the name of Plaston Holdings. Plaston Holdings has headquarters in the Swiss Valley of Canton of St.Gallen. Before Boneco came into being in 2015, Plaston Holdings had been involved in air treatment systems such as humidifiers and purifiers since 1956 when it was founded by Hans Frei. Plaston has manufacturing plants operating in Switzerland, Czech Republic, China as well as distribution wares in the United States. The company launched its first humidifier in 1963 which proved to be a success. Since then humidifiers became an integral part of the company strategy in terms of growth by focusing its energy on improving the technology used and this resulted in hundreds of thousands of products sales since then. In early 2014, Boneco was founded as a part of the Plaston Holdings to meet the hygiene and cleanliness needs of its customers by drawing on its Swiss experience with quality. Boneco stands for trust, dependability, and respect. They embody these values all the time and every time. They want to experience profitable and sustainable growth and to preserve our independence and freedom of action by doing so. 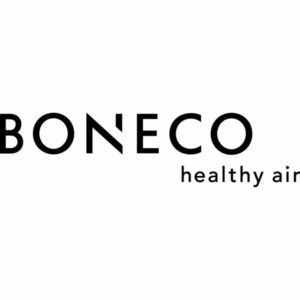 Boneco purifiers are known to be highly effective against heavily polluted air to provide odorless and fresh air. All models come with a 2-in-1 water filter A250 AQUA PRO for pure humidification without residue. This ensures that the filter lasts long before needing to be replaced. If you are looking for a humidifier that can get rid of ultrafine particles as small as 0.3 microns, any Boneco purifier will do it. They are very quiet and emit noise of as low as 37dB which is way below the average in the industry. This means you can use them in the study rooms or in your bedroom and they will be barely noticeable. Some of the best-selling brands include the P700, P500, P400, and P340. The P700 model, for example, purifies large spaces of up to 2150 sqft at 37dB at the lowest performance levels. It uses a special filter package (HEPA and active carbon filters) to get rid of allergens, pollen, viruses, dust, pet dander, dust mites, smoke and odors from the air. Boneco produces virtually all types of humidifiers ranging from Ultrasonic, Steamers, evaporative and hybrid humidifiers. The H680 is a 2-in-1 appliance that functions both as a humidifier and a purifier. The all-around performance elevates the appliance in its class. Air cleaning output of 112CFM enables the lasts to cover space of around 1057 sqft. It also uses a hybrid HEPA filter to ensure almost all viruses, pollen, and unpleasant odors are absorbed. The innovative filter and humidification system provide air quality comparable to the clean air found in nature. The U350 ultrasonic humidifier is among the humidifier that uses the ultrasonic to fulfills all humidifying needs. The U350 model has, for example, received an award for excellence in design, known as the Red Dot Design Award. Below you will find our reviews for the best air products by Boneco. Thank you for visiting the Air Geeks!